Increase the appeal of your property with help from our friendly team. Providing comprehensive uPVC installations, we offer high-quality fascia and soffit boards. Safeguard your home from the elements. 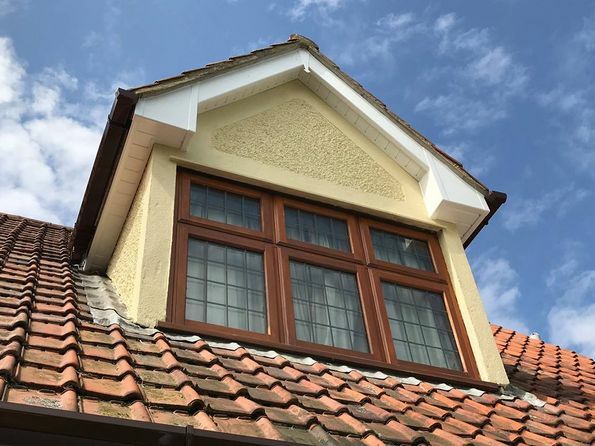 Our guttering services are perfect for a variety of properties, and we are happy to discuss our options with you. Receive a bespoke underground drainage system from our professional team. If you need an overground option, we provide soil systems at cost-effective prices.  Improve your home or business with our cladding and polycarbonate roofing services. Our experts are here to help, and we always tailor each service to your needs. 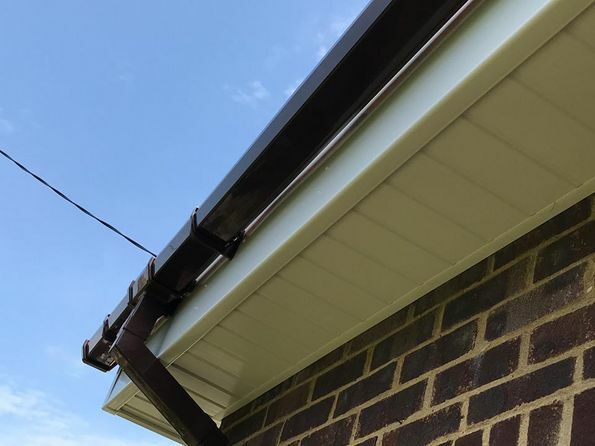 Contact our specialists, in Grays, Essex, for more information about our uPVC fascias and soffits. Enhance your property with our fully-fitted uPVC installations. Based in Grays, Essex, Merrydale Plastics Ltd sell quality products at competitive prices for a range of installations. Easily accessible and staffed by informative and knowledgeable staff, our company guarantees the best final product for you. 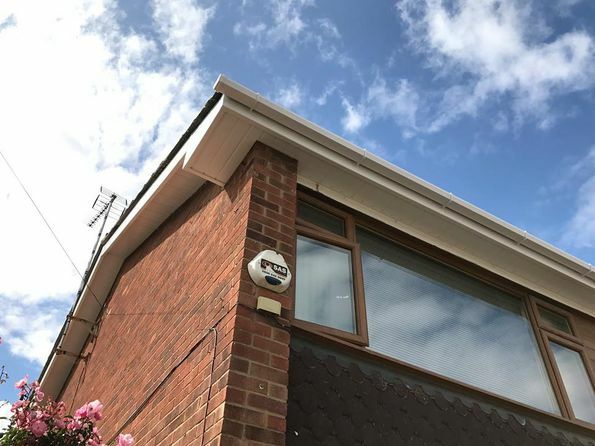 With more than 20 years in business, we provide high-quality uPVC fascias and soffits, as well as a range of other solutions, including drainage systems, polycarbonate roofing, and cladding. You receive no-obligation quotations and 10-year guarantees with our installations, and there are no deposits needed. Our team are also registered Freefoam™ installers, which proves our capabilities and positive reputation. For more than 20 years, we have been selling plastic building supplies to tradesmen. We have built up an excellent reputation because of our friendly and helpful service, convenient location, and fantastic value for money. You’re sure to receive a wide range of dependable products from our team. Carrying out building work yourself gives you freedom and flexibility. However, it’s important to seek advice from the experts first to ensure that you get the best result. Invest in Merrydale Plastics' fantastic array of uPVC products to complete the job well. 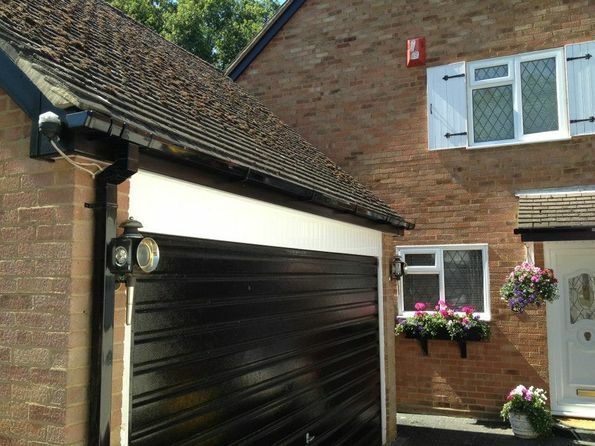 “We have had work carried out by Merrydale plastics today (guttering, facia's, soffits). All I can say is it looks fabulous. The people are fantastic from Andy and his colleague who came and done the quote to the fitters, what great ambassadors for the company it was a pleasure to have them working on the house even took the rubbish away. Thank you very much we could not be happier.